The Women's Isabella Rucksack from The North Face is a lightweight everyday rucksack that offers all the space you need for a day on the go. 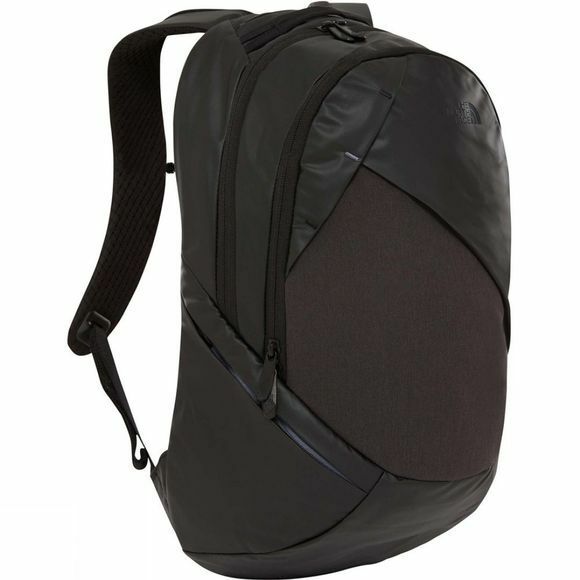 Whether you are heading to the hills or heading to work it is a sleek and tidy rucksack that boasts a padded laptop sleeve on the inside and a small fleece lined pocket on the top of the bag which is perfect for stashing your mobile or sunglasses. 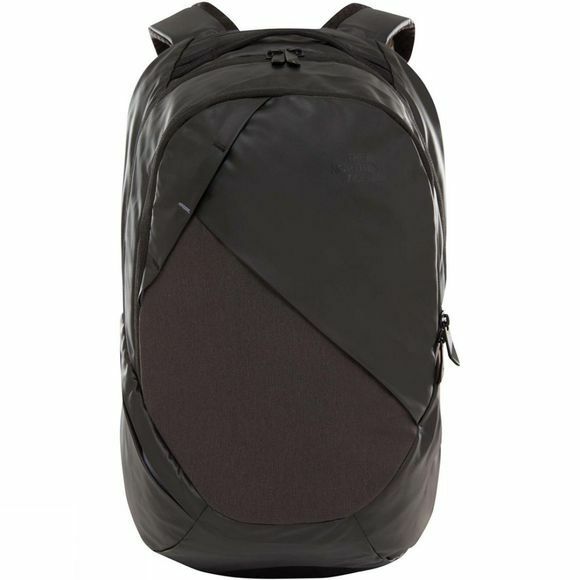 Stretch mesh pockets on the front and side of the pack are ideal for stowing bulkier items such as your waterproof shell and water bottle while hidden lash points on the front of the pack offer extra stowage if you need it.